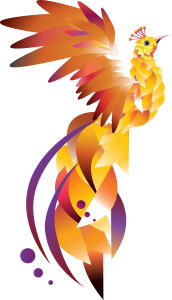 Angela Counsel regularly appears in the media discussing wellbeing topics that affect women in business and their families. 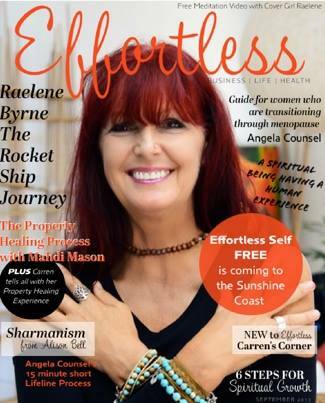 I was very honoured when my dear friend Carren Smith asked me to write an article for her great magazine called Effortless. I decided to share the gift of the LifeLine Technique with her audience. Apart from the small part that I played in this magazine you will find other great articles as well. 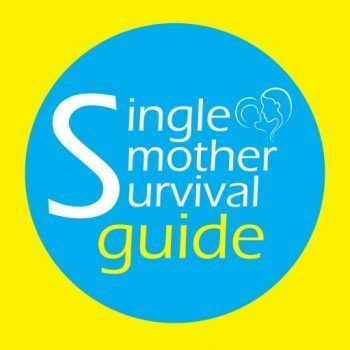 In this episode of the Single Mother Survival Guide Podcast, Julia chats with Angela Counsel. 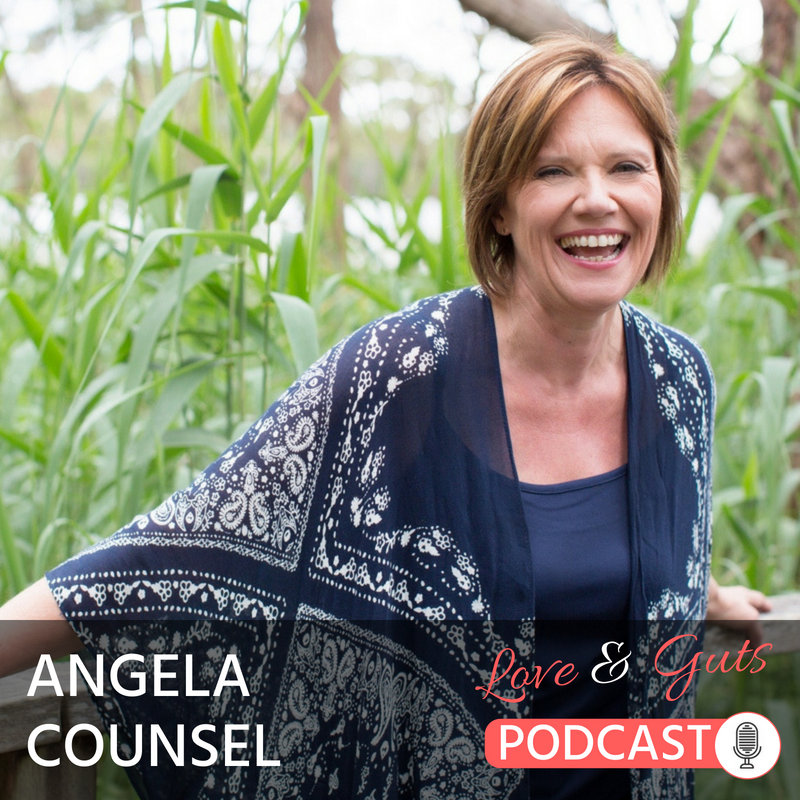 Angela is a mother of two, and a naturopath and lifestyle coach. We discuss how too much stress can make you sick, the long term effects of stress, how diet affects your mood and well-being, why we crave chocolate and the RIGHT kind to eat, the right kind of carbs to eat, how to treat fruit and vegetables if you can’t afford to buy organic, everyday strategies that you can put into place RIGHT NOW to reduce stress, the importance of sleep and how to switch off, accepting life for what it is, how to prevent burn out, and guilt – the biggest waste of emotion out there. Studying while you are a Mum as well can be stressful as you try to juggle everything. 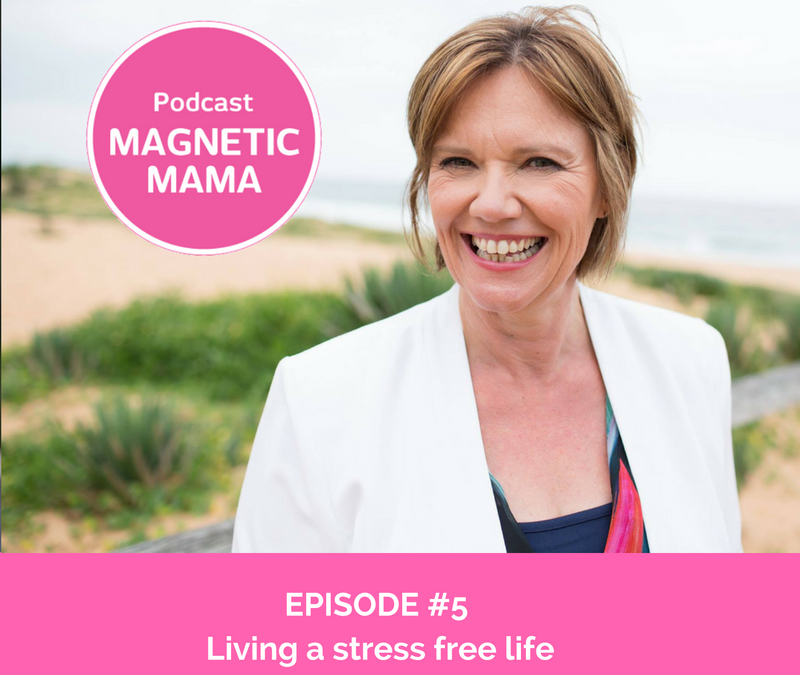 On this episode of Study Mum I share some tips on how you can reduce stress and get more done. 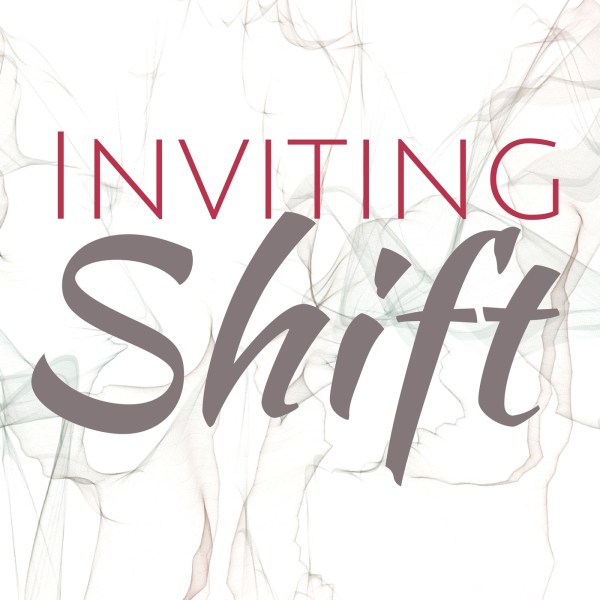 How to top and listen to the messages your body is sending to you. 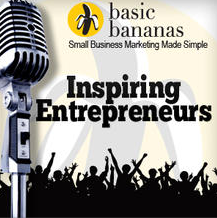 How to make changes in your life and your business to reduce stress. 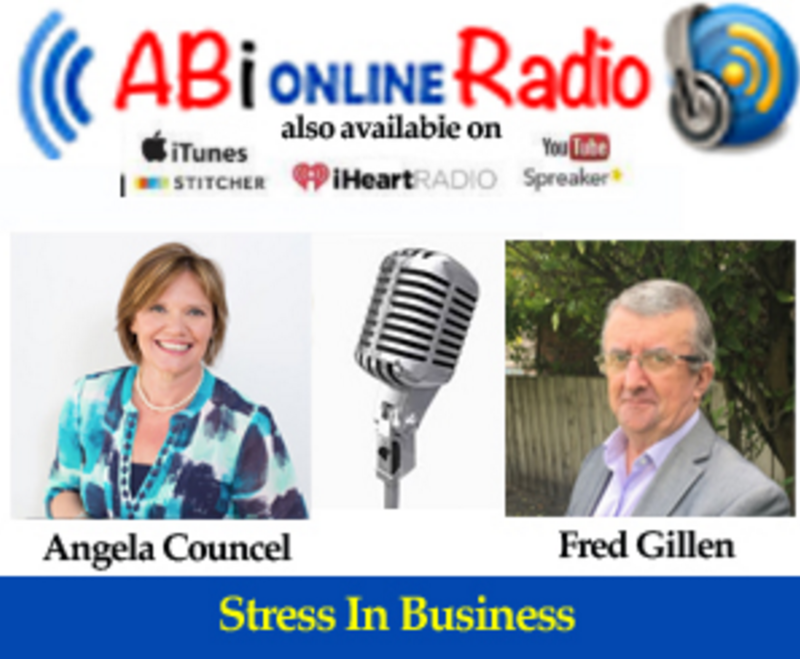 A short chat with Fred Gillan from ABi Radio all about stress and running a business, we also touch on some tips natural therapists. A great discussion with Ed Phillips from 2UE on the Healthy Lifestyle show, we are talking about how you can reduce stress in you life and business. I always love when I get a chance to chat to some of my favourite people and this conversation with Franziska Iseli-Hall was so much fun. We talked about stress, having fun and how you can reduce stress with a pencil - you will have to listen to find out more about that. I had a great chat with Deb Fahey from Authentic Publications all about running a business and looking after yourself. 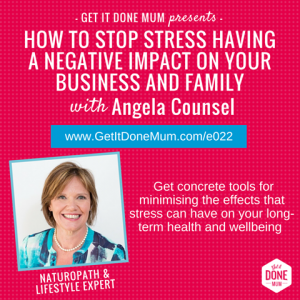 How to stop stress having a negative impact on your business and family. 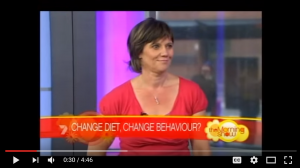 In this episode of Bond Appetit I discuss the secret to stop storing fat and how to be a high performance Mumpreneur. Learn my story and how I came to be a naturopath who is dedicated to working with stressed female entrepreneurs. 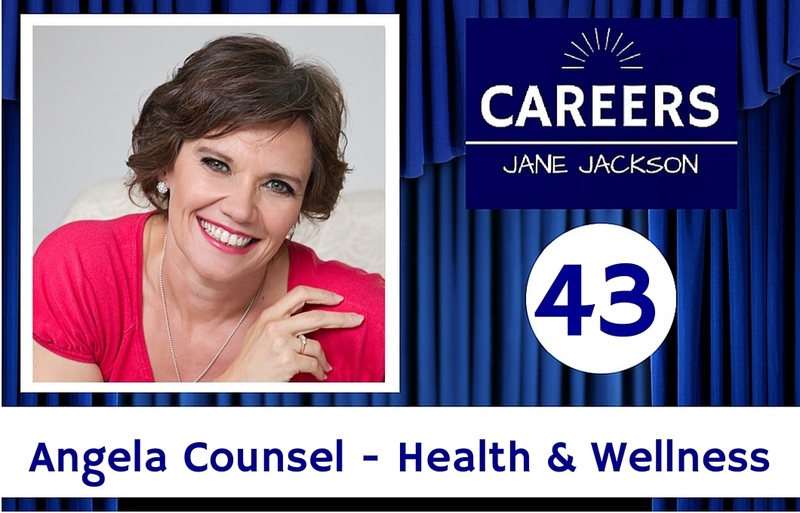 Jane Jackson is a great Career Coach and the author of Navigating Career Crossroads. 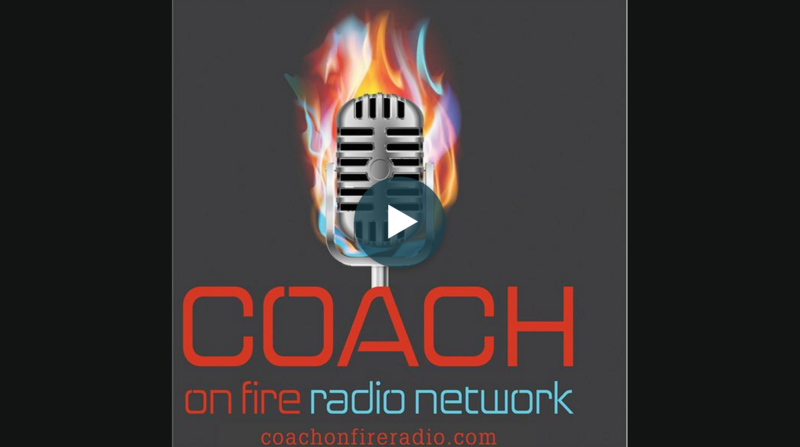 Join me for an in depth discussion with Carren Smith about stress, hormones and a few other things. 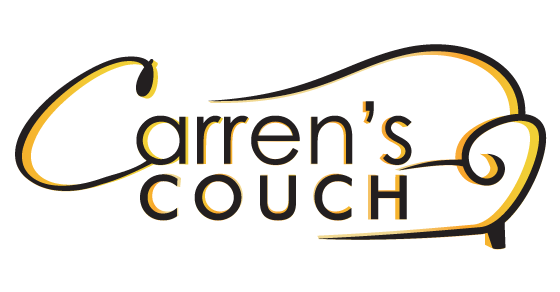 I love my conversations with Carren and luckily you can have a listen to this one as well. Let’s talk about stress. The good, the bad and….well, just the good and the bad today. Now in the past few years or so, as people have become more aware of the impact stress can have on their health, stress has got a bit of a bad rap. Interview with Lara Taouk Sleiman. 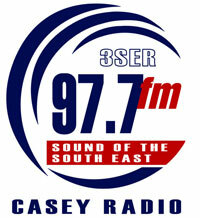 A must hear interview for women and working mothers specifically. Angela Counsel busts the myth of work life balance and time management in an insightful, controversial and very empowering message. Feature article on Inspirational Women - How Old do I really Look? 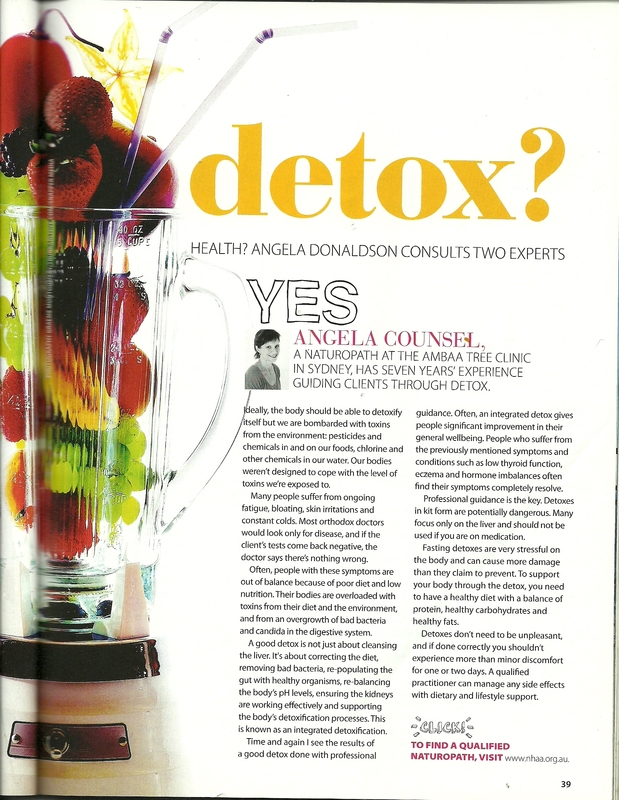 Good Health Article on whether your should detox or not, Angela provides expert opinion on the benefits of detoxing in a healthy manner. Should you Detox? The Experts Advise.